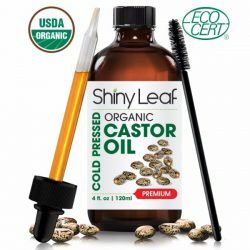 Castor oil is a household name that has various uses. It works for skin, hair, and as natural remedies for health concerns. However, unlike most beauty skin care products, the moisturizing property of castor oil is so amazing that only a few drops is needed to moisturize skin. 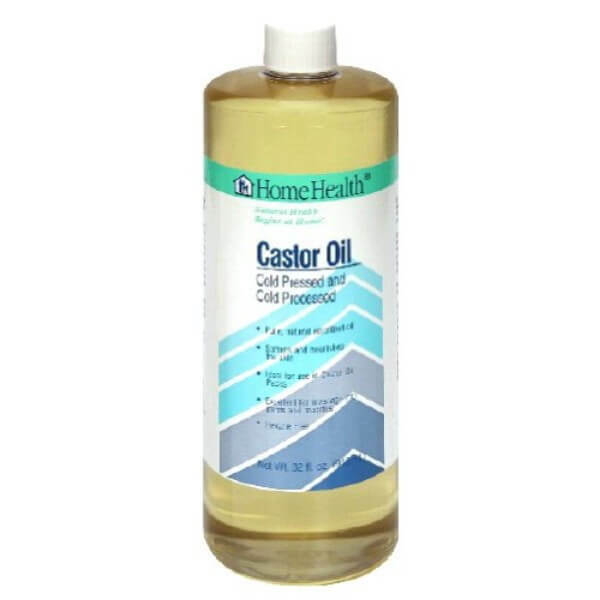 Home Health Cold-Pressed Castor Oil helps restore the moisture on skin to prevent dryness. This oil has other benefits when used on skin. As a natural emollient, castor oil prevent skin dryness as it conditions skin for long-lasting moisture. It improves the health and texture of skin as well. 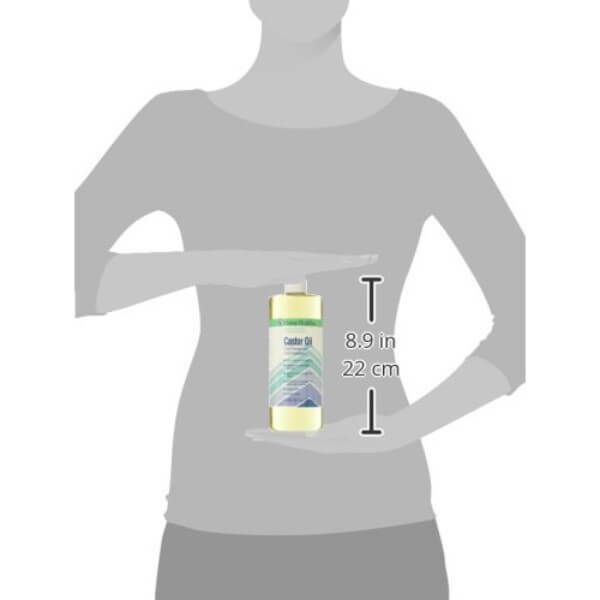 Home Health aims to provide a nourishing oil that prevents dryness. Moisture is necessary to keep skin soft and supple. A few drops of castor oil provide moisture and hydration to the deeper layers of the skin. Despite being an oil, it does not leave skin feeling oily to the touch. A small amount of the oil is enough to provide moisture. It has small particles that penetrate the deeper layers of the skin. As it provides moisture, it improves skin’s ability to retain moisture as well. Home Health cold-pressed castor oil ensures that the skin feels soft and smooth to the touch all day long. Another use for castor oil is as a massage oil. It has therapeutic effects that soothe and relieve pain in joints and muscles. Use to massage affected area directly every night to alleviate discomfort. The healing effects of castor oil are due to the essential fatty acids and ricinoleic acid that it contains. Castor oil packs help with menstrual cramps as well. 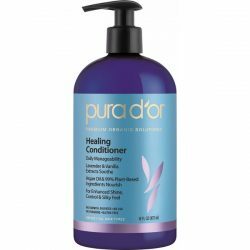 This pure oil does not contain parabens, preservatives, and hexane that can be harmful for skin. Use it daily to soothe dry areas of the skin or to fade signs of aging. Keep skin soft and smooth with a few drops of castor oil. Safe to use for all skin types. For external use only. Avoid contact with eyes. Do not ingest. Avoid application to broken or irritated skin. Apply to cleansed skin. Use a few drops of oil and apply to affected areas twice a day. For concentrated moisture and nourishment, put a few drops of oil on a wool fannel. Put on affected area and leave on until oil is absorbed. Dilute castor oil with carrier oil. Adding a few drops of essential oils is optional but recommended. Apply all over the body or massage on the affected area for a few minutes. Allow the oil to be absorbed. Use every night to soothe discomfort.